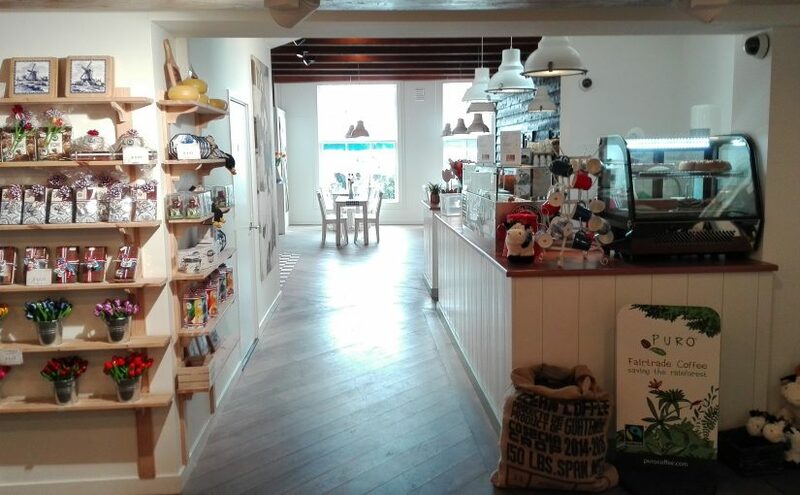 Henri Willig is a Cheese shop with an established name in the international tourism industry. They have been making a wide range of cheeses since 1974. The cheeses are for sale at one of the many shops and cheese farms. Annually visited by more than 1 million tourists from all over the world. Cheese Shops of Henri Willig in Amsterdam offer a large variety of cheese’s and affiliated products. For example; Dutch delicacies, wine, as well as gifts and kitchenware such as cheese slicers, cheese boards, fondue sets and cutlery. 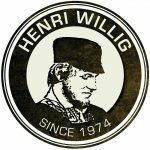 Henri Willig’s cheeses have been produced since 1974. The dedicated cheese makers use traditional cheese-making processes. The final product undergoes rigorous quality checks before it makes its way to the store. Henri Willig’s cheeses can also be bought at Henri Willig cheese farms. The farms are visited by over one million national and international tourists every year.